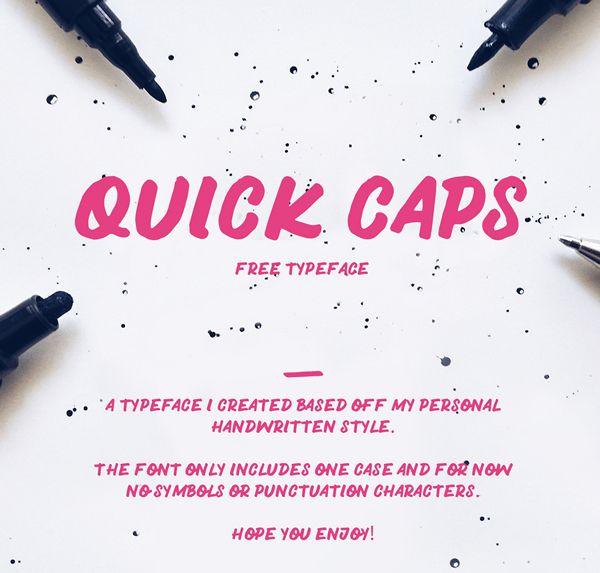 Free fresh font are suitable to create modern UI and vintage graphic design, branding, logos, product packaging, invitation, quotes, t-shirt, label poster etc. 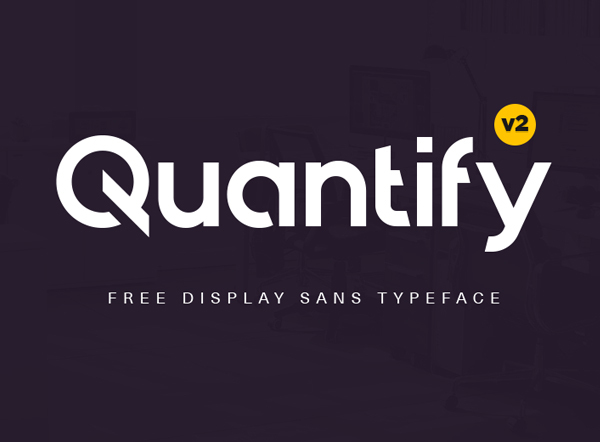 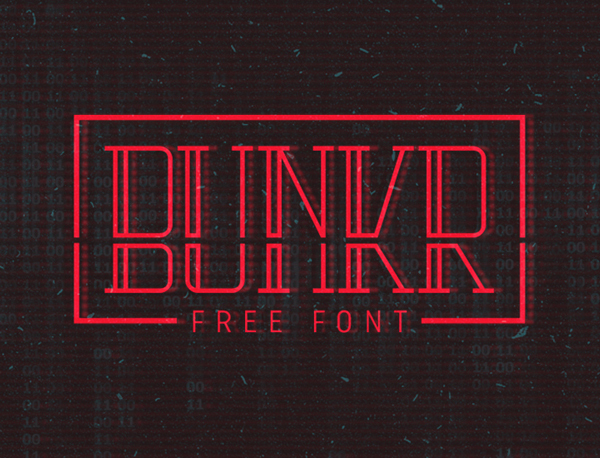 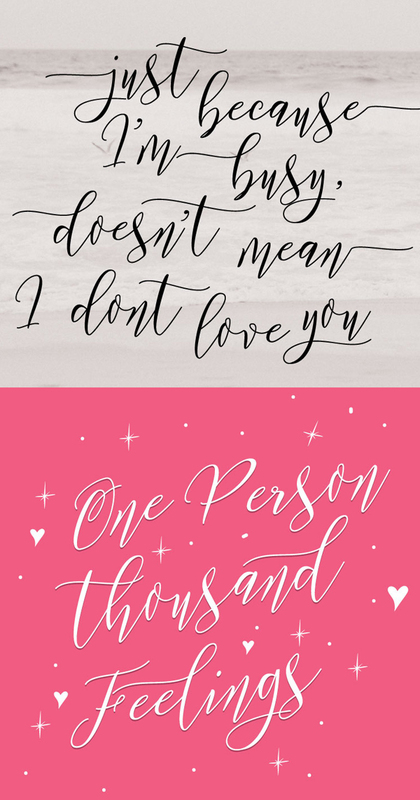 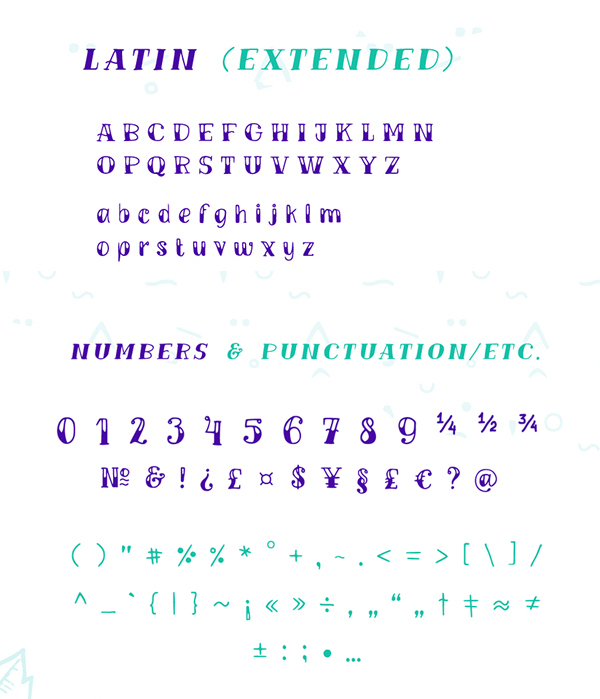 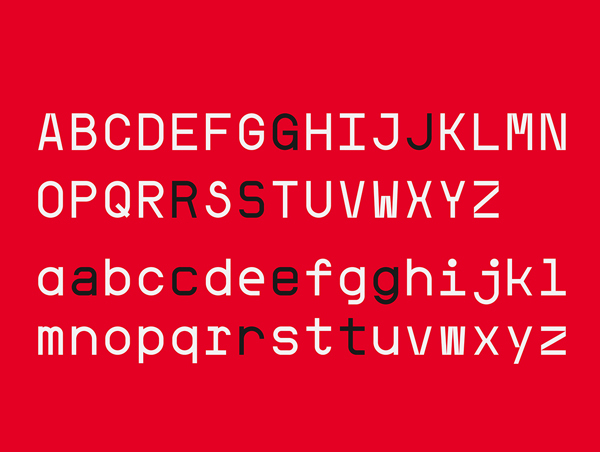 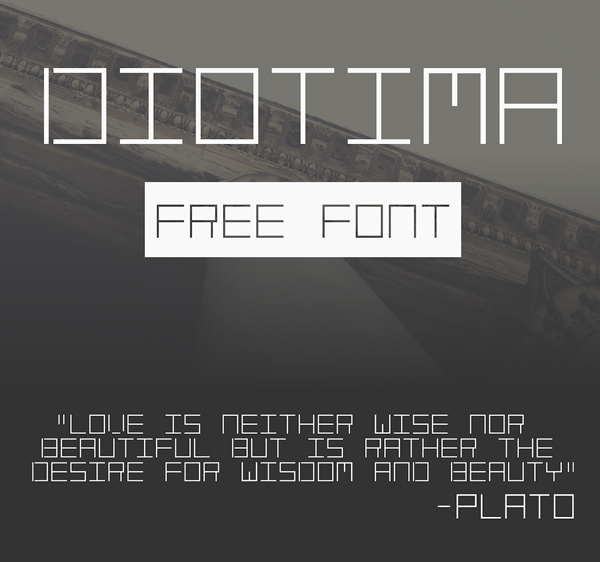 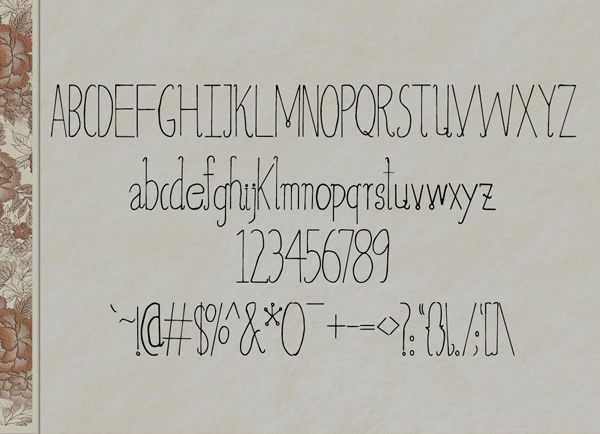 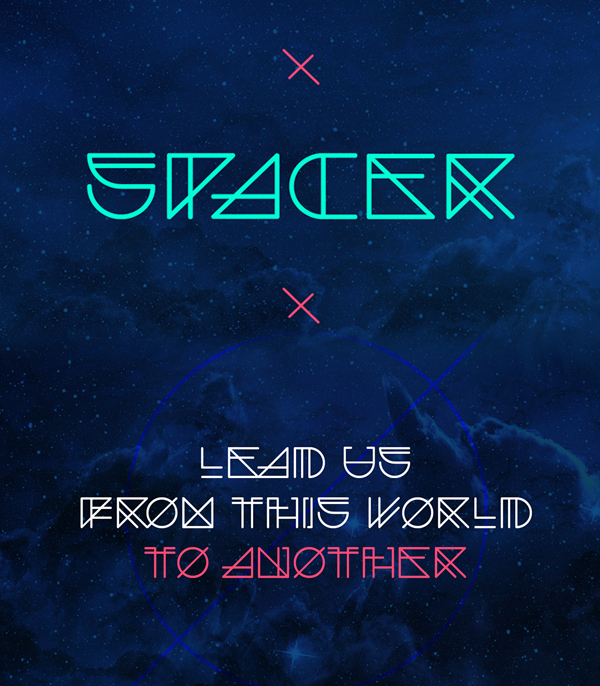 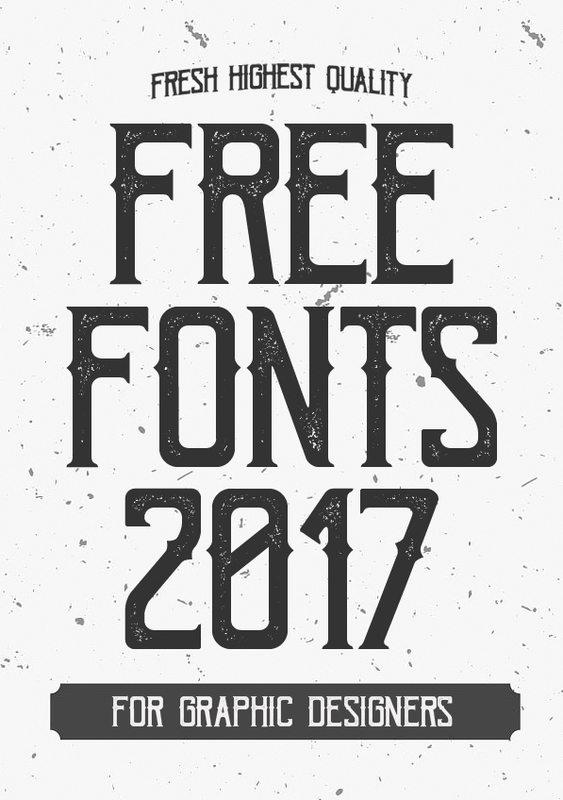 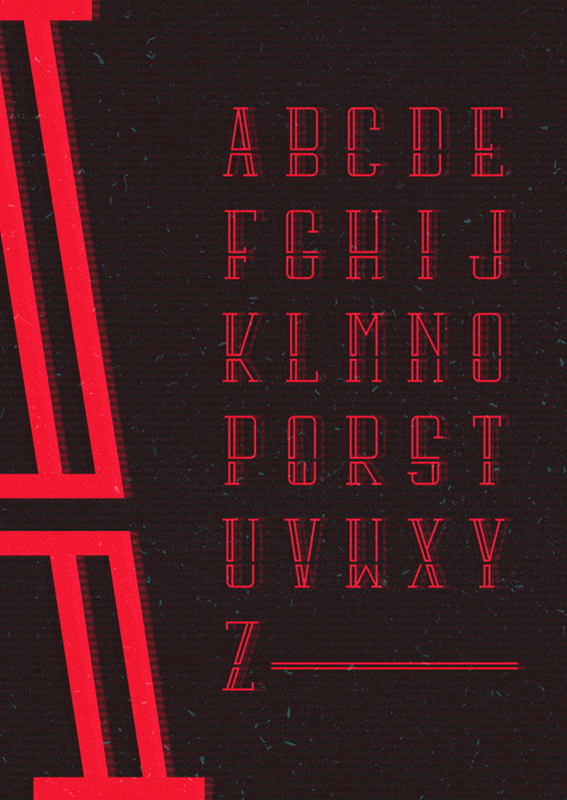 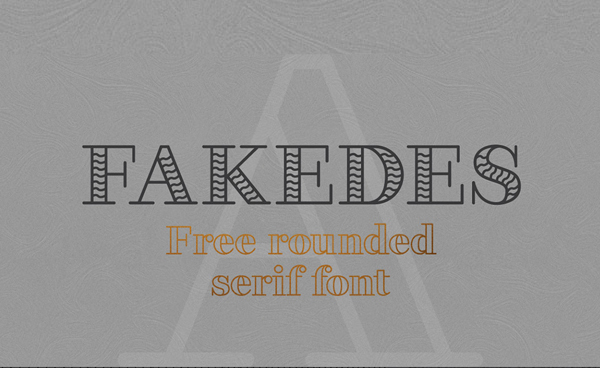 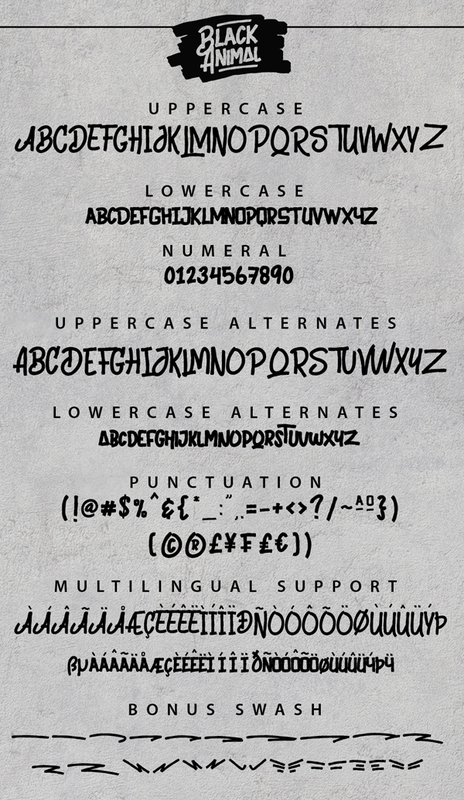 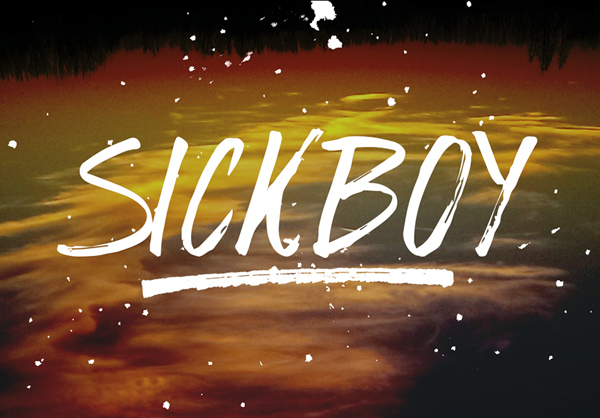 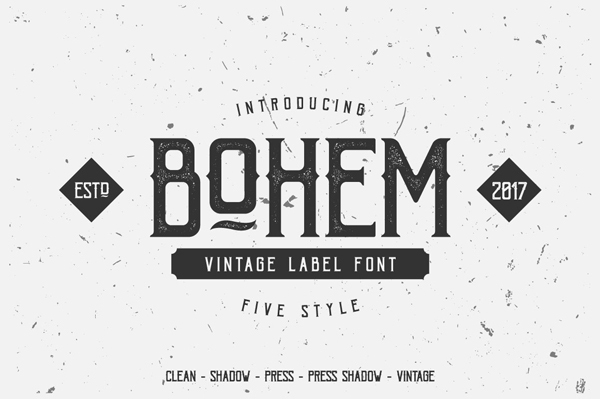 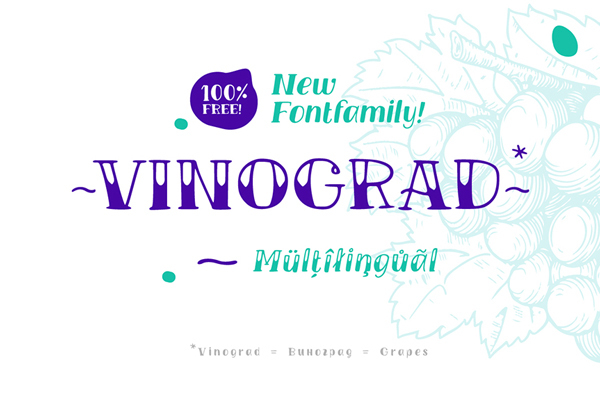 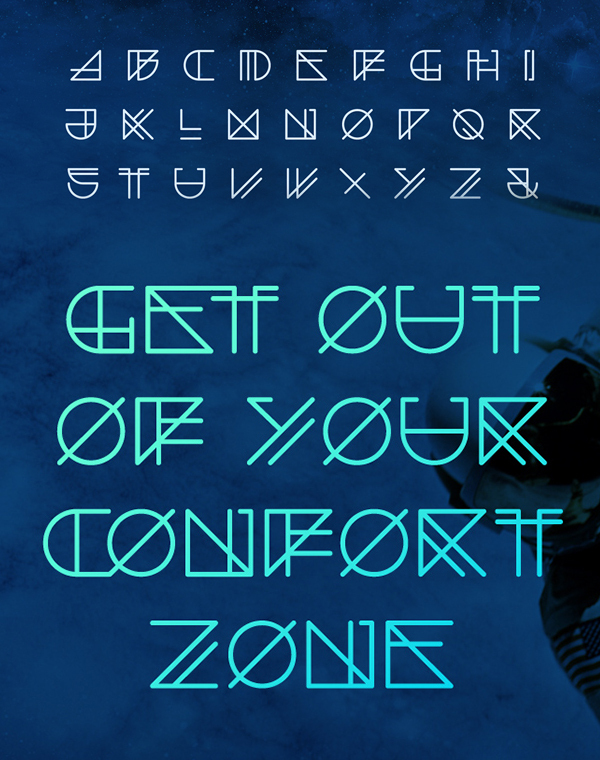 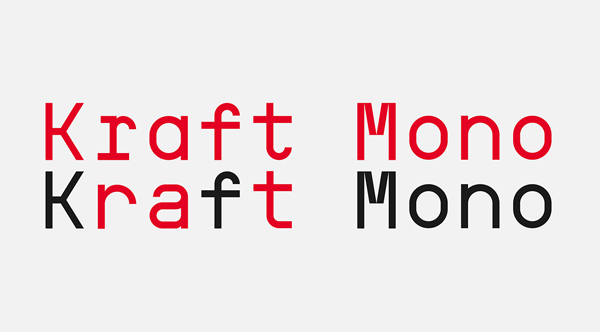 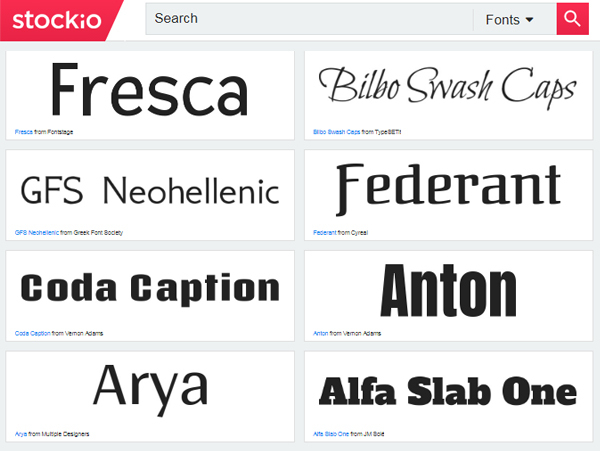 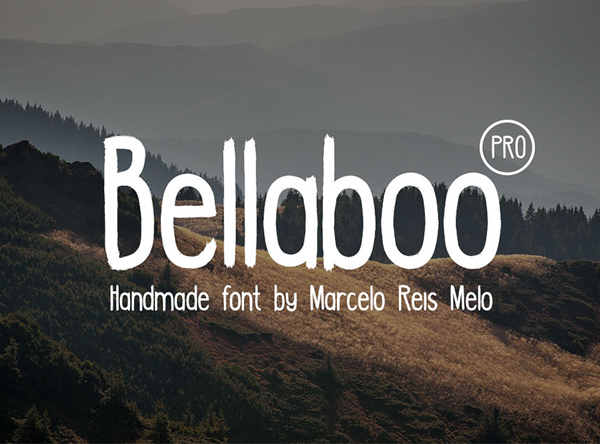 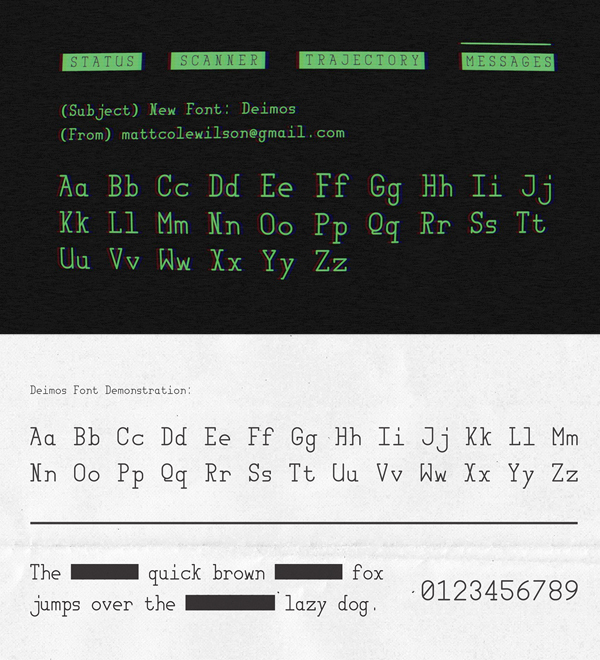 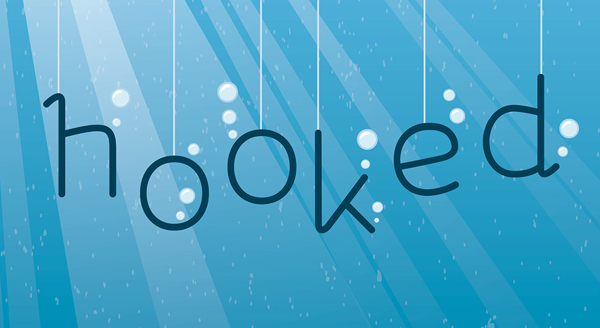 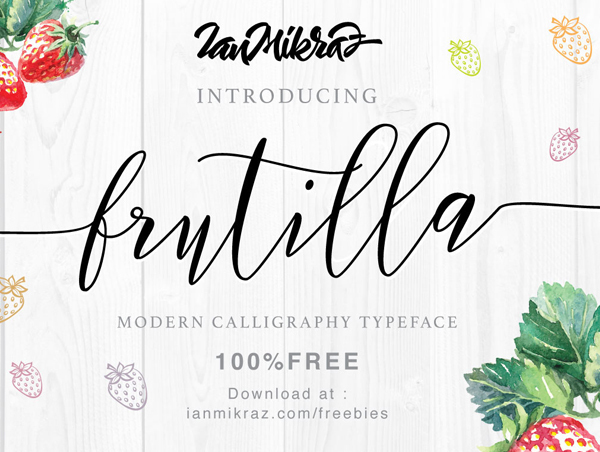 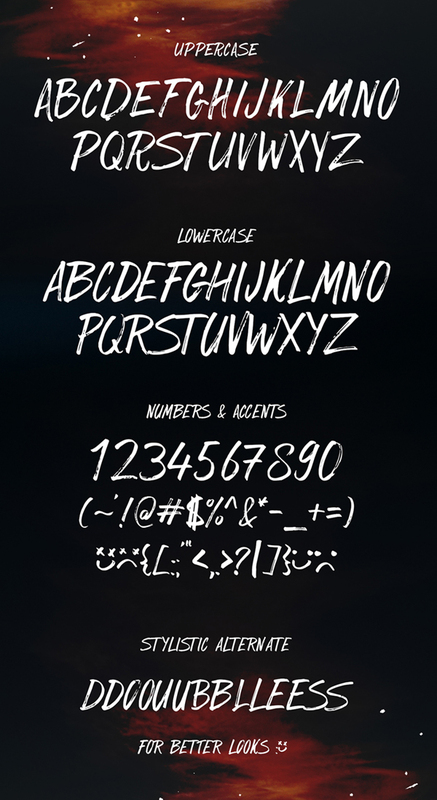 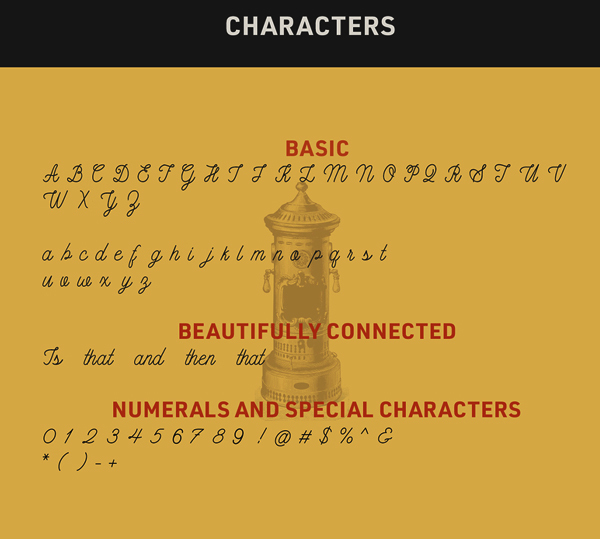 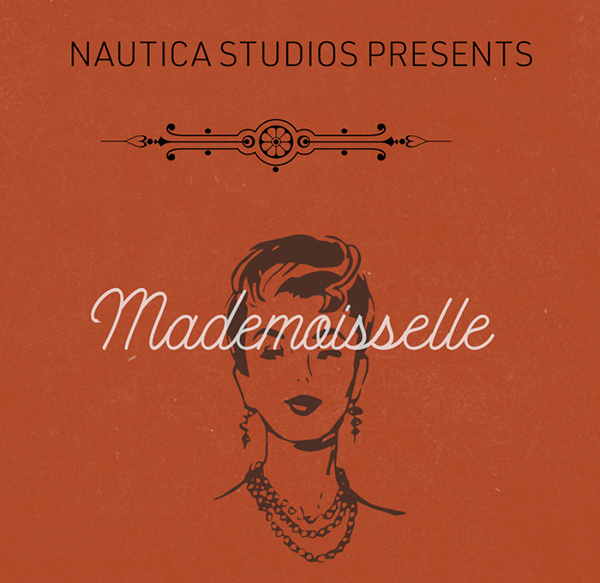 Free fonts script typefaces are available for commercial licence. 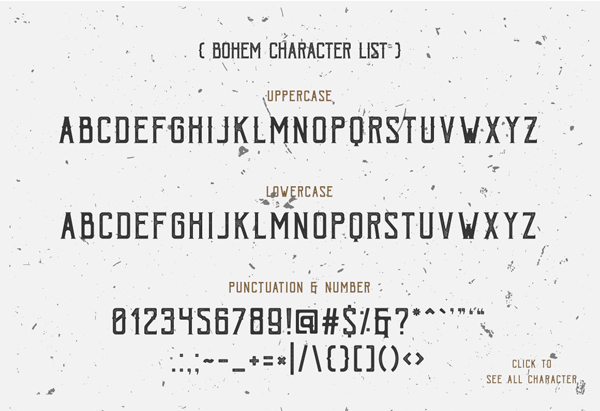 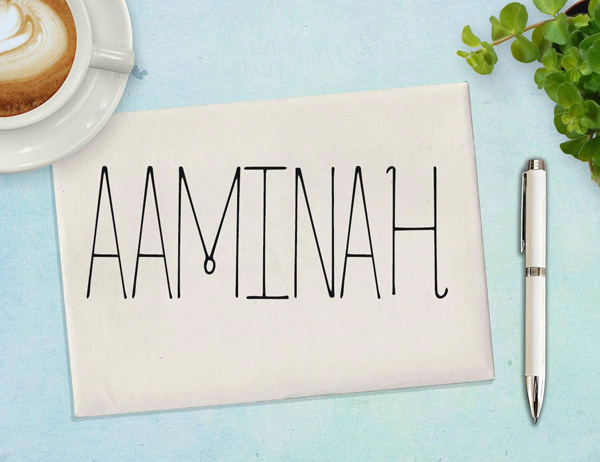 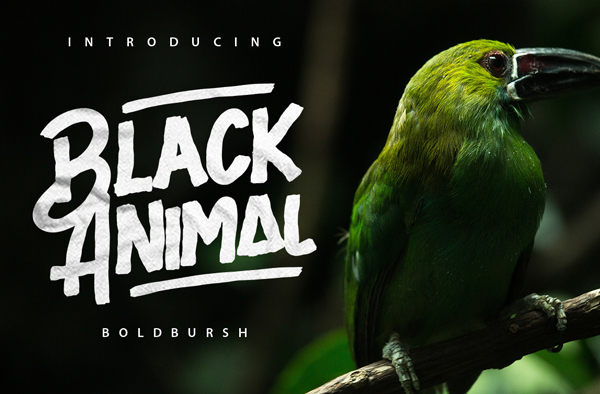 Take a look at beautiful commercial fonts for professional design, based upon suggestions from designers and web developers all over the world.